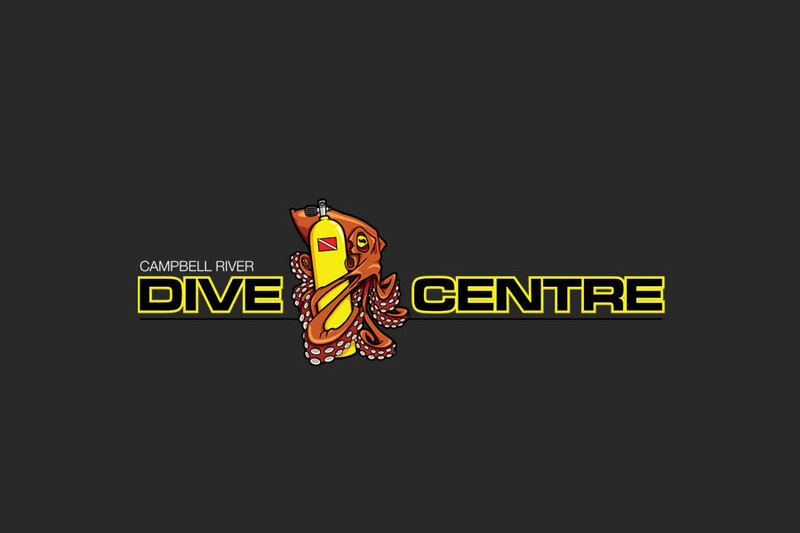 This project started off with the Campbell River Dive Centre looking for a brand new logo. Something cool they said. 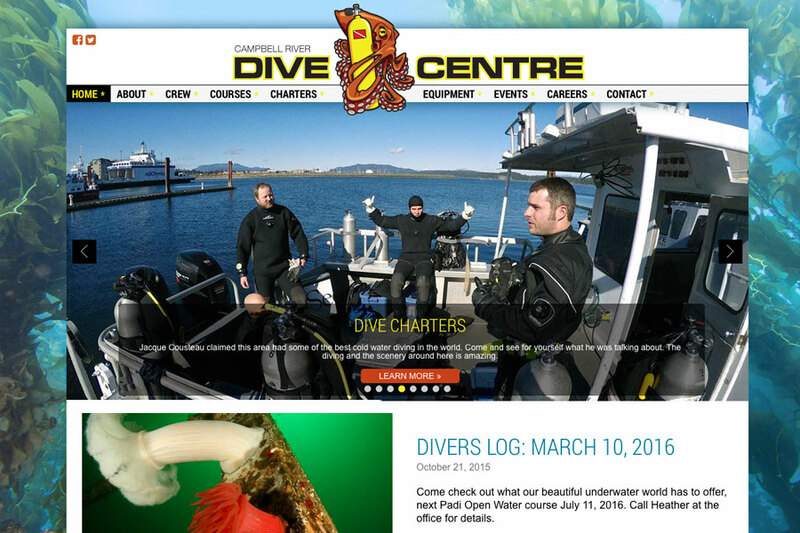 We though... what's cooler than seeing a pacific octopus on your dive? Not a lot really. So we put together a dynamic graphic with striking colors that says diving the Pacific Ocean no mater which way you look at it. This logo was designed with all aspects of marketing in mind. Signage, clothing, products, website and even temporary tattoos. Accompanying the new logo is a brand new website we designed and built on the Drupal CMS. This new site uses a little bit of HTML5 and a lot of Bootstrap framework to make it responsive and fast on all devices. From your phone to your 27 inch iMac(lucky you).